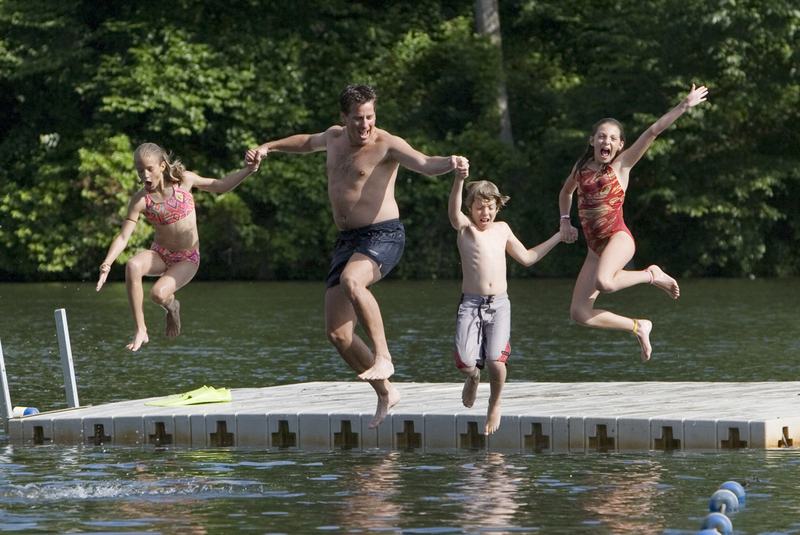 Whether it’s free golf for juniors or the incredible array of activities available for the entire family to enjoy vacation, the Wintergreen Resort “Buy 2 Nights, Get the 3rd Night Free” package is enticing at the popular summer getaway atop Virginia’s magnificent Blue Ridge Mountains. When guests spend two nights at Wintergreen, they will receive the third night free, plus two free Wintergreen Passports unlocking the key to an unlimited amount of family activities and adventures at the resort. 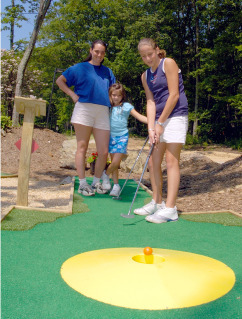 And since July is PGA Family Golf Month at Wintergreen Resort, children under the age of 16 can play either of Wintergreen Resort’s two courses – Stoney Creek or Devils Knob – free for the entire month when accompanied by a paying adult. Treehouse Programs – features the Kids in Action summer childcare program with a variety of activities and fun each day. Discovery Ridge Adventure Center – here kids will find video games, air hockey, pool tables, foosball tables, rock climbing wall, miniature golf course and bungee trampoline. Summer Tubing – the tubing park extends the length of more than three football fields and has the feel of being on top of a 10-story building. The Zip at Wintergreen – imagine soaring down 900 feet in under 30 seconds with speeds approaching 40 miles per hour! There’s also the lure of Lake Monacan, a 20-acre park and park that features paddleboats, canoes, kayaks, fishing equipment and much more, as well as the resort’s swimming pools and hiking trails. To secure the “Buy 2 Nights, Get the 3rd Night Free” package, visit www.wintergreenresort.com or call (800) 266-2444.